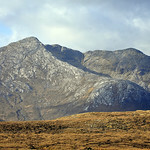 Welcome to Connemara, a place of contrasts, colours, wilderness and warm welcomes on the west coast of Ireland. 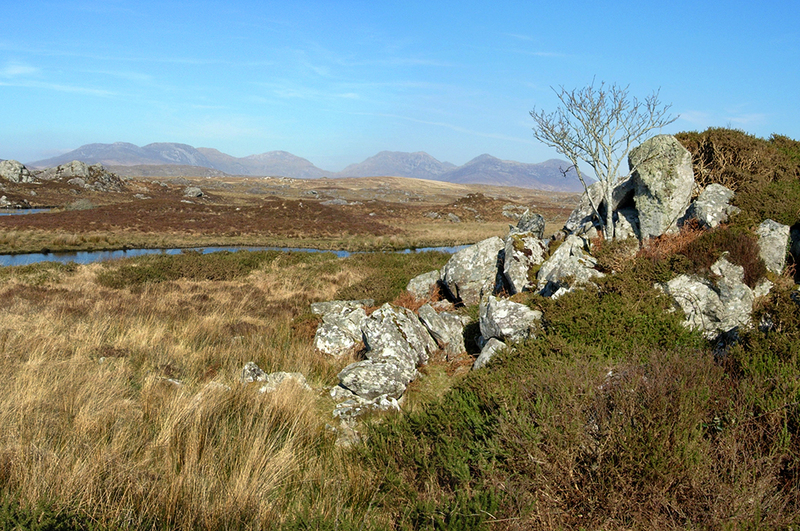 From the bogs and lakes of the Gaelic speaking South Connemara, to the mountain vistas of North and West Connemara, the diversity of the landscape and the people who populate it offers much to the visitor. 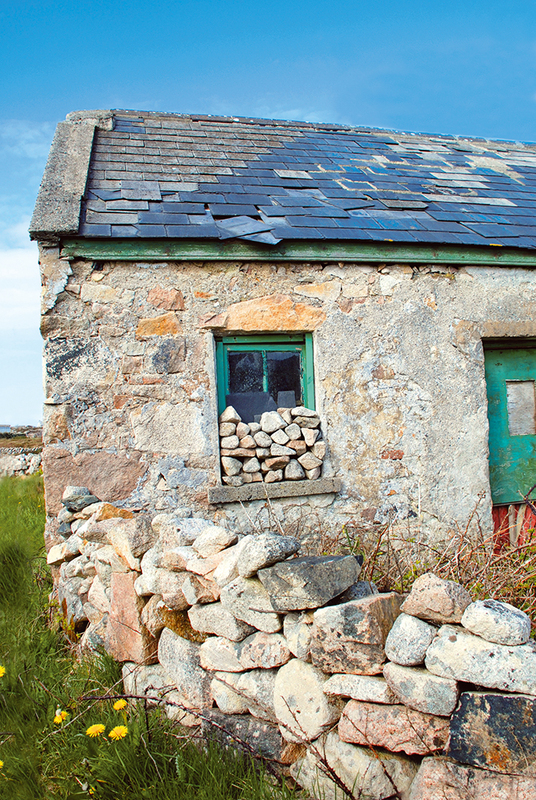 Heading west from Galway city, the villages of Connemara will stretch out before you like a colourful road map of communities and hidden gems just waiting to be explored. Each town or village has its own distinct character and local culture, including Oughterard, Maam, Recess, Roundstone, Cashel, Carna, Ballyconneely, Clifden, Cleggan, Claddaghduff, Letterfrack, the Renvyle peninsula and Leenane. Don’t limit yourself though—some of the most beautiful places you will see or enjoy may be off the beaten track and should be explored on foot, by bicycle or on a boat! 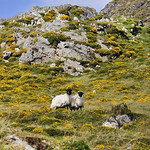 Dotted around the rugged coastline are the islands of Connemara, some inhabited and others long since deserted, but all remote and beautiful in the wild and windswept Atlantic. 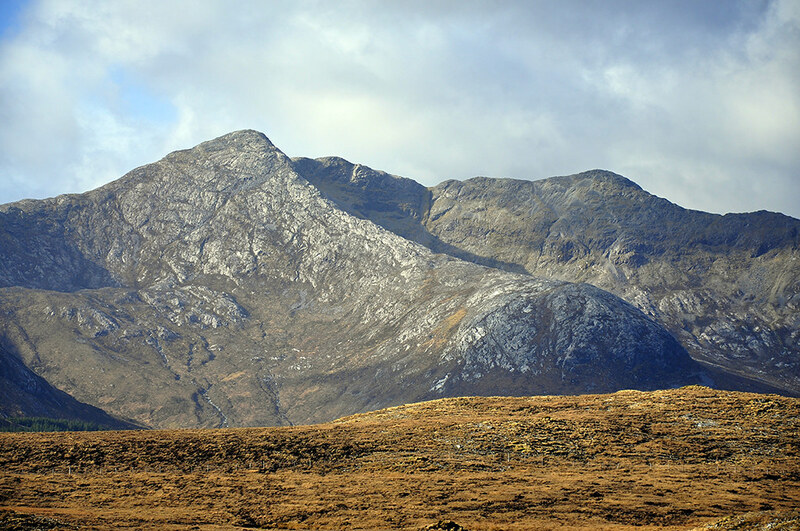 Much of Connemara’s wild beauty is due to its remote location and sometimes harsh conditions, but a regular influx of visitors in the last two centuries has produced a region that is proud of its natural beauty, yet still remaining largely unspoiled. However, as dramatic and breathtaking as the landscape may be, all travelers know that memories and encounters are what make a journey unique. A pint of Guinness on a misty evening by a fireside is as much a part of the true Connemara experience as scaling a hill or mountain to see the spectacular views. 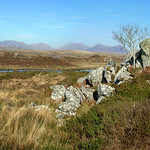 A number of events, festivals, fairs and shows take place in each corner of Connemara throughout the year and are highly recommended. See for yourself the pride and passion evoked by the region’s iconic animal, the Connemara Pony at the Connemara Pony Festival held in Clifden every August, or experience the fun and familiarity of a traditional session of Irish music and dance in a local bar. 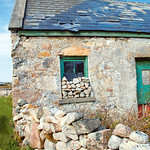 A diverse artistic and cultural scene has also been nurtured in recent decades by the Clifden Arts Festival, which takes place in Connemara’s capital every September. Activities for families, couples and individual travelers are many and varied, ranging from golf, fishing, mountain climbing, hiking, walking, cycling and pony riding to water based activities like swimming, surfing, kayaking and diving. 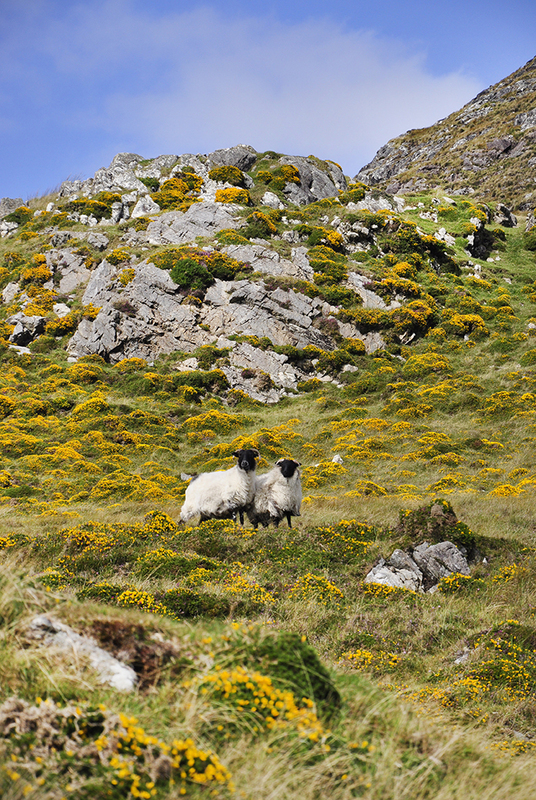 So take a deep breath of fresh salty Connemara air, as clean and crisp as you will find anywhere on the planet and immerse yourself in this special place—it might just be a journey you will never forget! Best wishes, the team at Connemara.net.